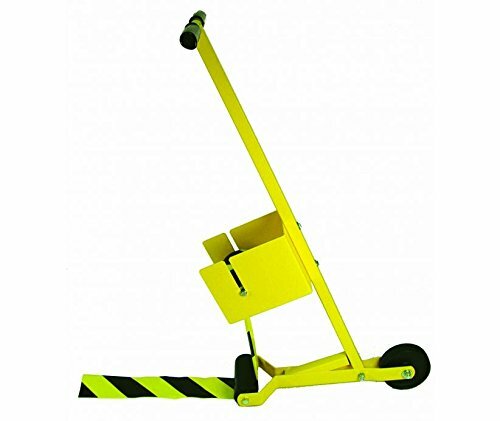 Use utility tape to warn employees, visitors, pedestrians or even vehicles of potential hazards. It is an affordable and easy-to-use tool that can be applied to different areas throughout your workplace. Utility tapes can increase Safety, lead to better organization and storage, and provide a way of finding directional Instructions. From housekeeping to radiation marking, tape is a great way to contribute to your employees’ and facility Safety. Dow Chemical 230408 Pro 13 Dispenser Gun 13", 1" x 1" x 1"